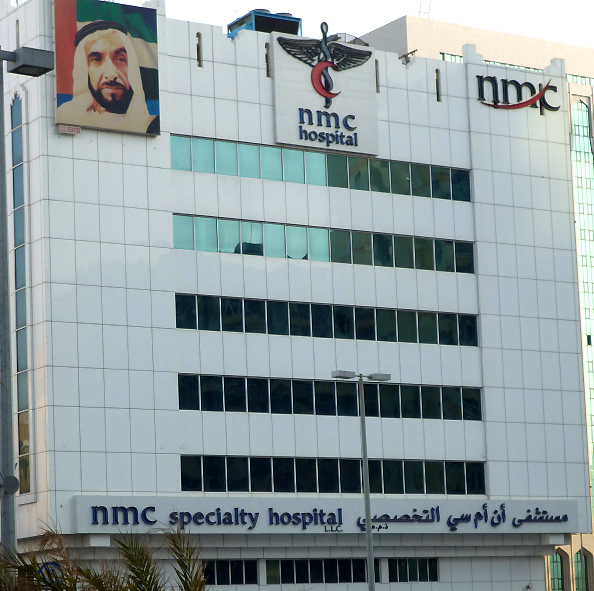 From its inception in 1975, NMC Healthcare has evolved into an integrated healthcare company with a wide network of hospitals, medical centres, and pharmacies across the UAE. Over the years, NMC Healthcare has earned reputation as a world-class medical institution synonymous with genuine care, concern and commitment. The NMC Group has many offices, medical centers, hospitals etc. across the UAE. Headquartered in Abu Dhabi, the Human Resource department wanted a centralized attendance and overtime report to be available whenever required in the HQ. The challenge was that they have many offices spread across UAE. The hospitals and the HQ hold the majority number of staff, whereas in other locations, the staff was less. Rotating shifts within the healthcare centers and hospitals were also a factor to take into account when implementing this system. The units installed at the NMC hospital. As the scale of the installation was going to be vast, Q-Line, the local dealer of the main distributor, which is Magnum Connect, suggested a pilot run on few departments where they provided TA103TC and connected them to the TCMS V2 software through VPN. They customized the TCMS V2 reports to be integrated via 3rd party with their existing payroll system ERP. At the success of the 2-week pilot, Q-Line then proceeded to install all 45 units of the TA103TC in the first 5 centers of the NMC within Abu Dhabi. This was just the first stage; the 2nd and 3rd stages of installations are due to start in the coming year, with a total of up to 200 units to be installed within the entire NMC group in UAE. Magnum Connect was appointed as the official distributor of FingerTec items in the UAE since 2010. Based in Dubai, the company has appointed several dealers such as Q-Line locally to represent them in the different emirates of the UAE.